Click here to view this season’s Ra Ra Cleanse menu. 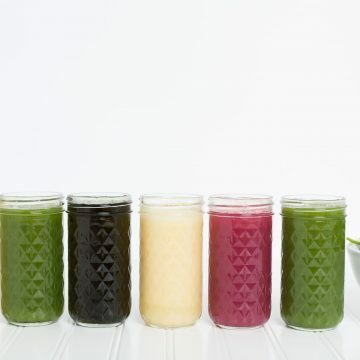 This cleanse is the can-do cleanse for everyone! If you’ve experienced intense hunger (or just wanted to chew!) while cleansing or if you’ve never tried a cleanse out of fear of feeling too hungry, then this cleanse is for you! And, lets be honest, we all could benefit from consuming more fresh vegetables everyday! Please contact Teresa if you have questions about if The Ra-Ra! 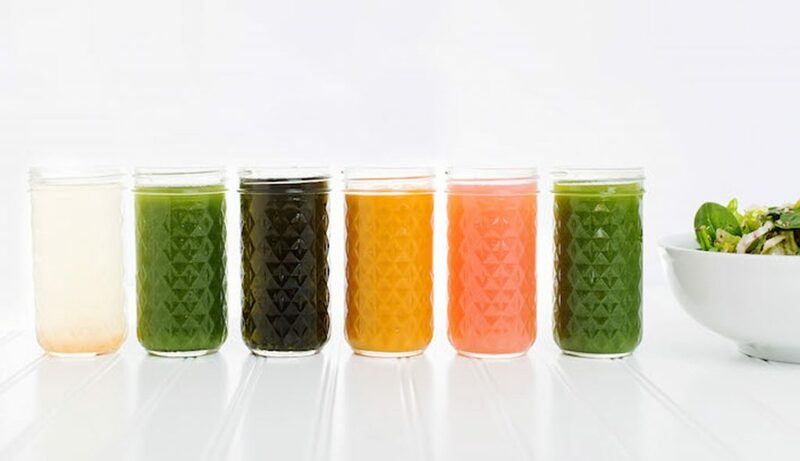 cleanse is right for you.